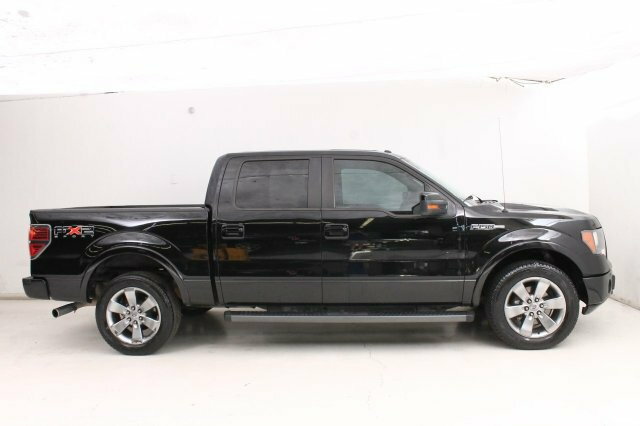 I am looking at an 2011 FX2 with 183,000 mi. It drives great and is super clean. Doesn't appear to have any issues. I'll have my mechanic come and check it out too. Got the dealer down from 15,500 to 14,500. That is a ton of miles put on a truck in such a short time. Is this a bad deal? I have read people getting over 300k miles on these. Quick Reply: 2012 FX2 with 180,000?